INCoS-2011 is over. Enjoy the Photos! 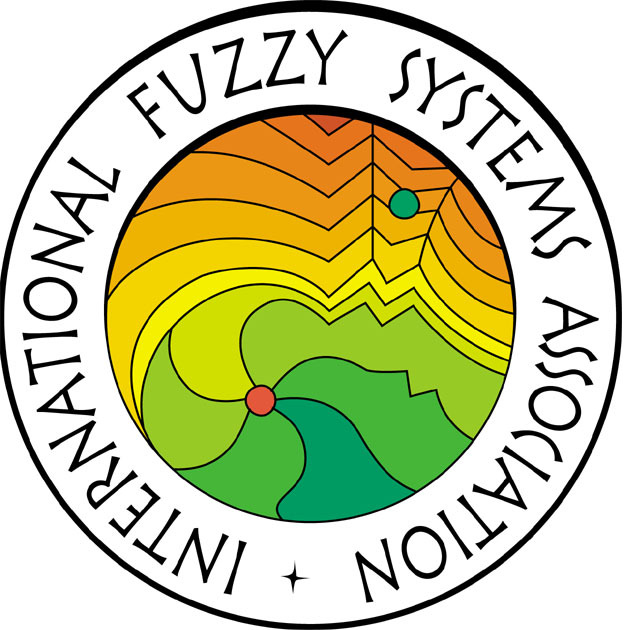 Best papers awards are supported by: The International Fuzzy Systems Association (IFSA). There is not any problem with Nuclear Radiation of Fukushima Nuclear Power for IEEE INCoS-2011. The venue of IEEE INCoS-2011 is Fukuoka City, which is about 1000 km (660 mile) west of Tokyo, and about 1300 km (820 mile) west of Fukushima. Fukuoka airport is very near to the city center and convenient. There are many connecting flights from Osaka, Nagoya and Tokyo, and international direct flights from Seoul, Taipei, Hong-Kong and so on. We are looking forward to welcome all participants in Fukuoka Institute of Technology (FIT) at the end of November 2011.